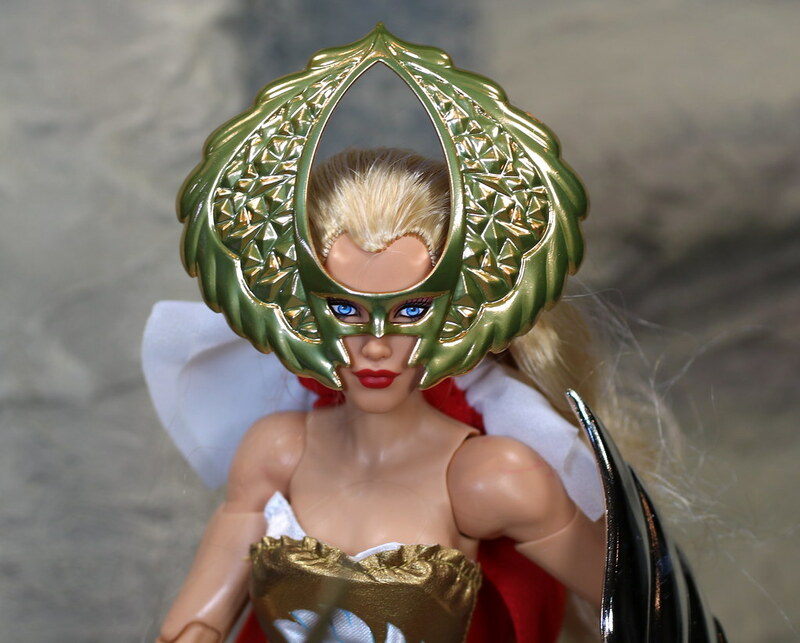 She-Ra here sat in my pile of reviews for a long time. I got her from Matty Collector when she went on clearance. I had not actually known she existed until I heard about the clearance deal at the end of 2016. The price was good, so I grabbed her. Once she finally arrived I was blown away by the extreme size of the box. It was one of the largest boxes I have ever gotten a single figure in, and that includes the boxes for Trypticon and Fortress Maximus. 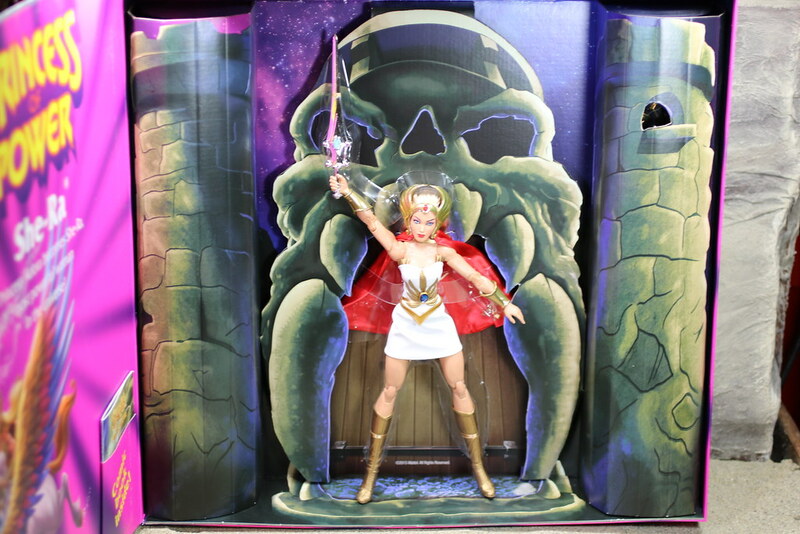 There was some great art all of the way around the box, with a great story on the inside of the creation of She-Ra and the hard work that went into creating this figure after 30 years. 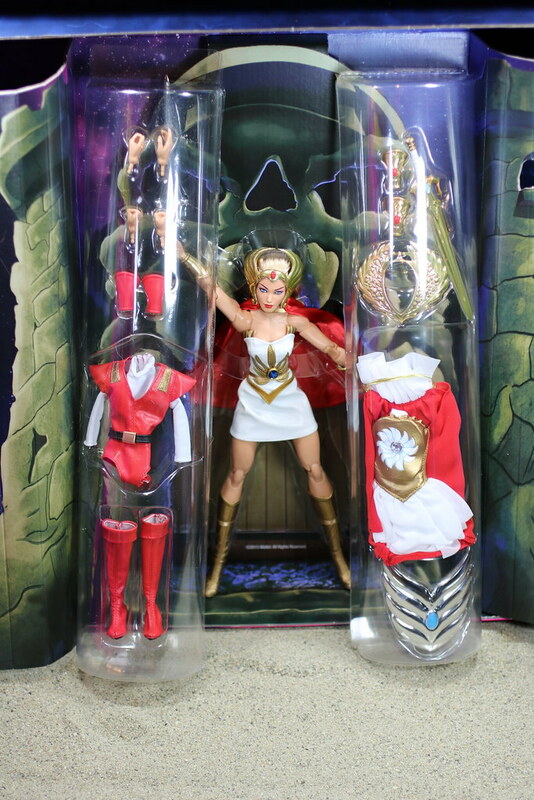 Getting her out of the box, she is wearing the She-Ra outfit from the TV show. I am not gonna lie, I had a huge crush on She-Ra back in the day. I was a young guy back then, but I knew a strong beautiful lady when I saw one. The face sculpt is fantastic. She has piercing blue eyes and just enough makeup to make her cheekbones pop. A few little touches here and there, and she is perfect. The cloth goods are amazing. The dress is a leather type material in white. 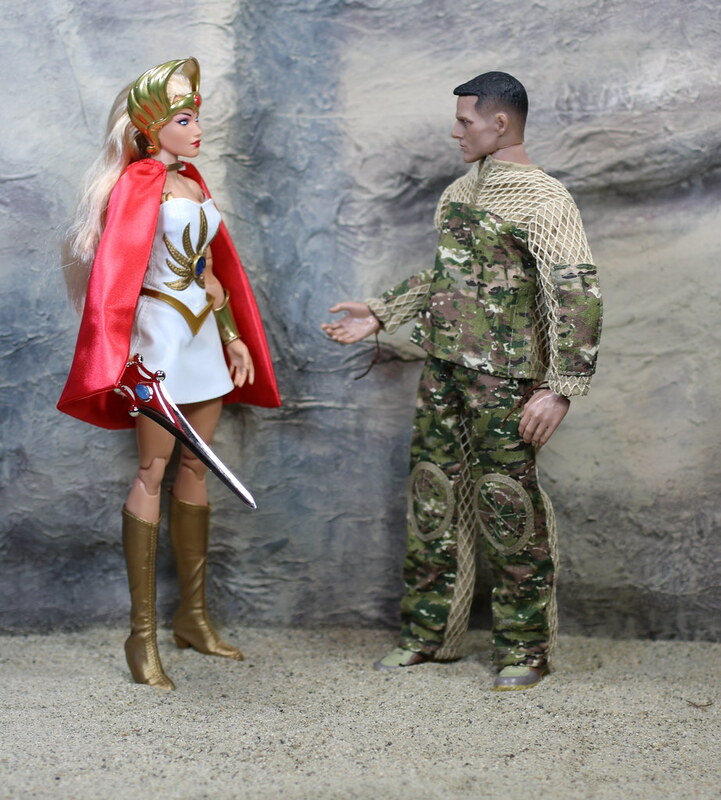 There is a separate piece of gold leather that is added to make the accent on her torso. You always need accessories, so gets gold gauntlets, a gold belt, gold leather boots, a gold headdress, and a red double thick cape. Don’t forget any warrior princess’ main accessory, her sword. 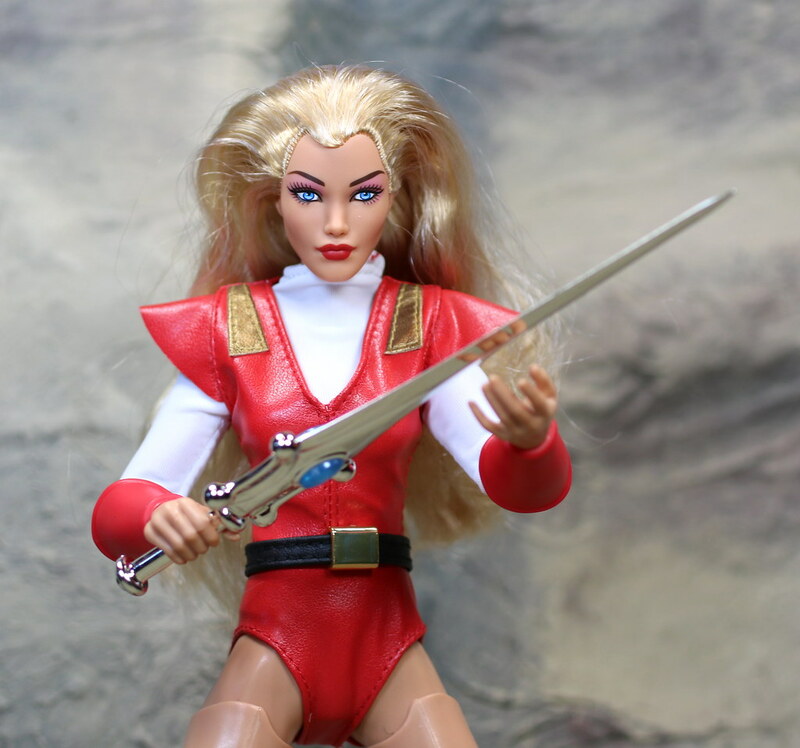 Of course, as a TV character, she would need to tie into He-Man, so her sword looks very similar. 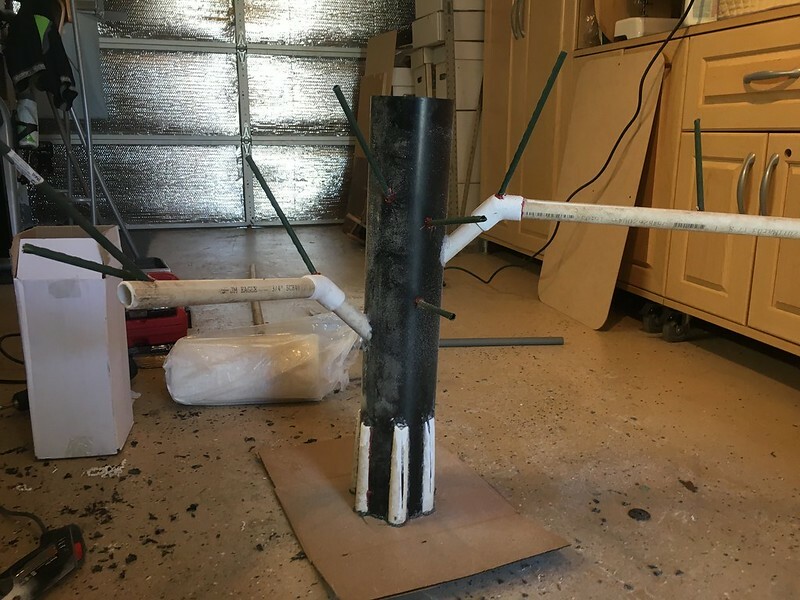 Let’s take a look at the body they used for She-Ra as we change her clothes. This is an amazing body sculpt. She has muscles for miles. I cannot believe Mattel went to so much trouble for this body sculpt. I haven’t seen anything like it since. I wonder if they were planning to use it more for other figures in the line at a later time. 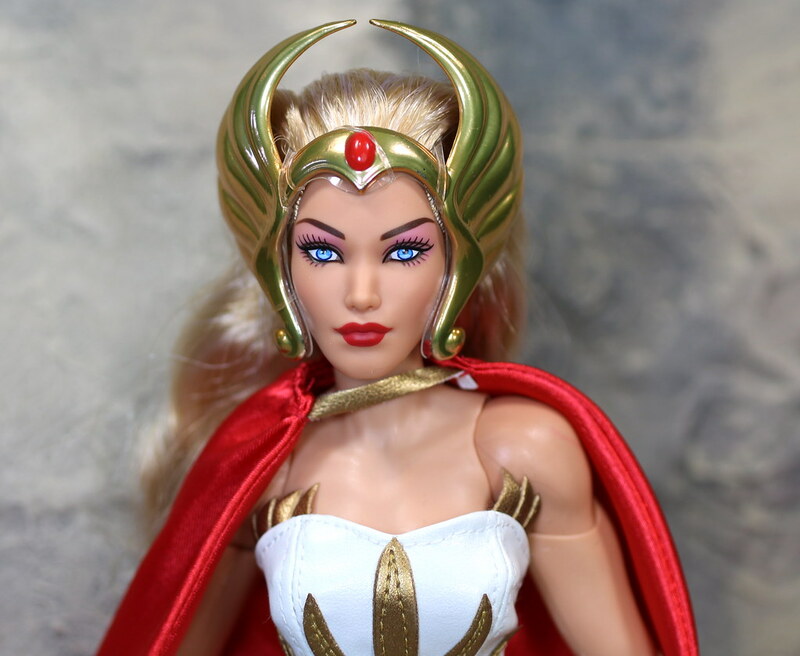 Maybe they were using SDCC 2016 as a test pool to see if She-Ra could make a comeback in store. Okay, onto outfit two. Princess Adora. I really liked Adora better than She-Ra in the show. There was something about her that was more personable. This is a completely different outfit. They went with the leather goods again for the main suit, this time a red unitard. She has white spandex material that goes up to her neck, and down her arms. She wears red plastic gauntlets that are solid, so they have to be put on before the hands. 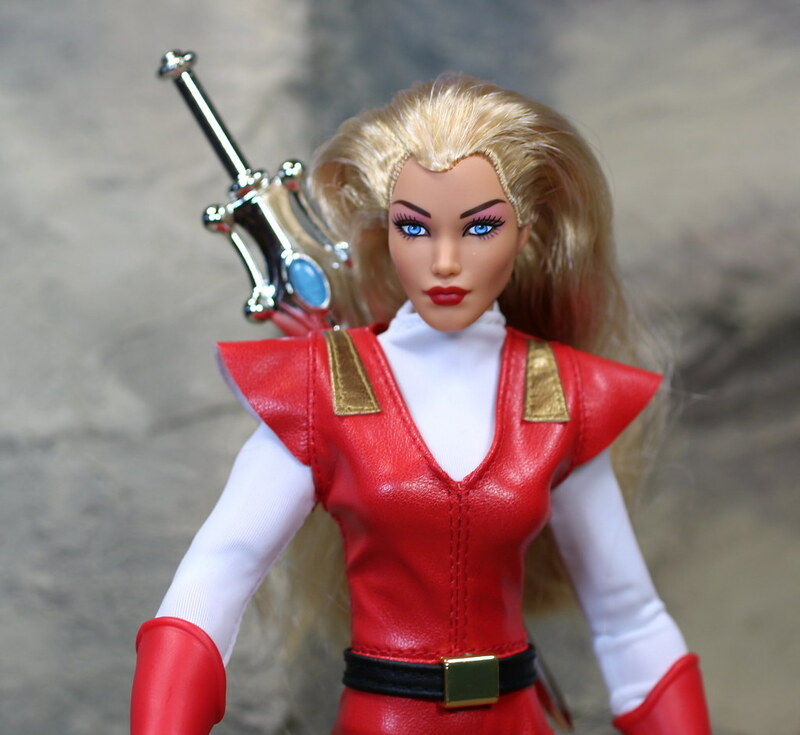 Always one that has to be ready to jump into action, Adora has loops in the back of her unitard that allows for her sword to be held in place. The only part I have trouble with here is her hair. It came pushed back behind her tiara initially, so she has a bit of a case of hat head going on. The price we pay for real hair as opposed to molded plastic hair. Now things get interesting. 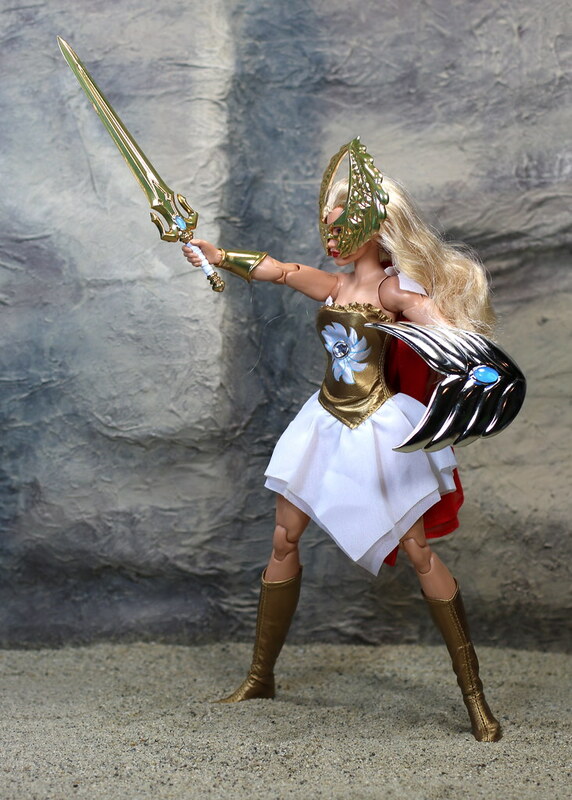 Back in the day, She-Ra came out in stores across the country. She had an outfit that was nothing like the outfit from the cartoon. It was designed to be a fashion warrior look, and it was something. Well, we actually got an updated version of that outfit too. Now you can see why this box was so big. Three full outfits. This outfit is probably the most intricate of the three with a gold bodice that has a flower and a big jewel in the middle. There is a little white fabric that pops up on the right side from the asymmetrical undergarment. 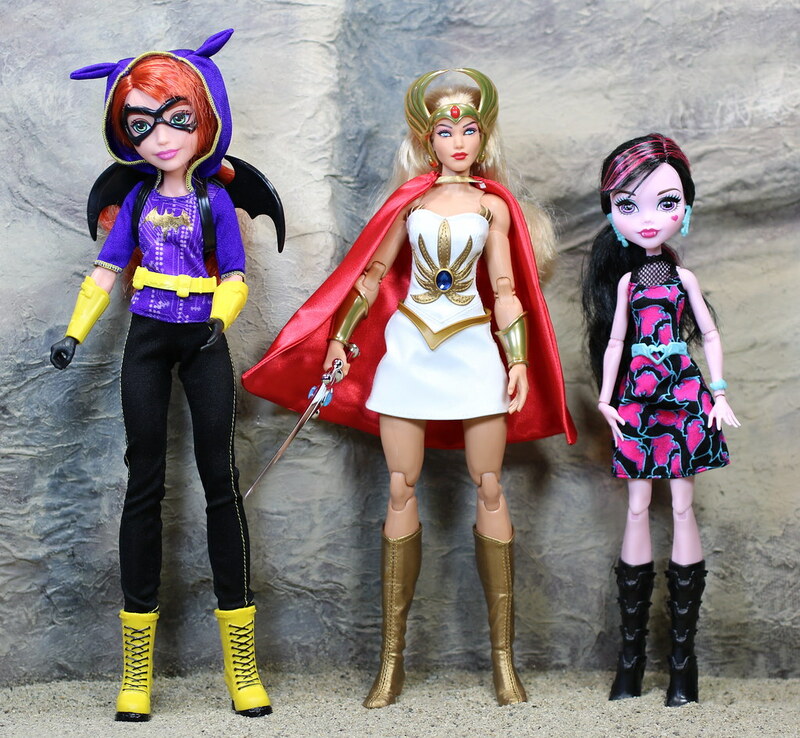 She comes with a different cape that has white frills at the top. 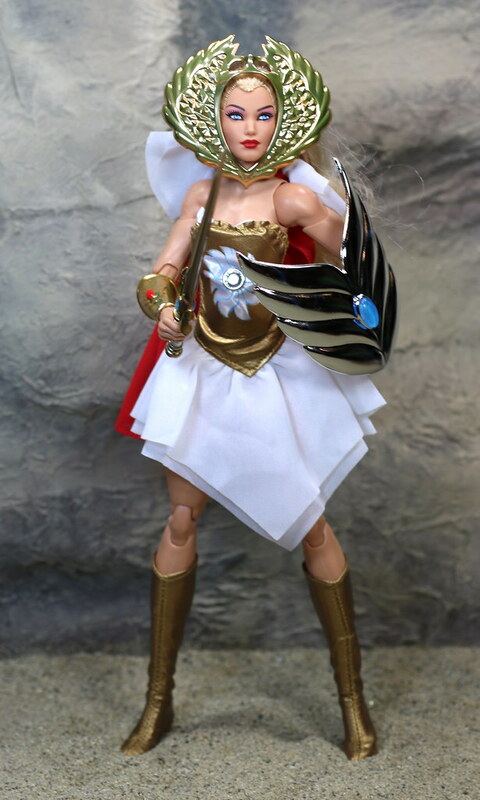 Her other accessories consist of a silver shield, new gold gauntlets, and a new sword. Her tiara can be reversed to make a mask. Back when she was first created in 1985, This was a feature of the original doll. It was not a hit with the kids when they did testing, and downplayed the design of being able to flip over the tiara. What were those kids thinking? A double use for an accessory? Oh well. 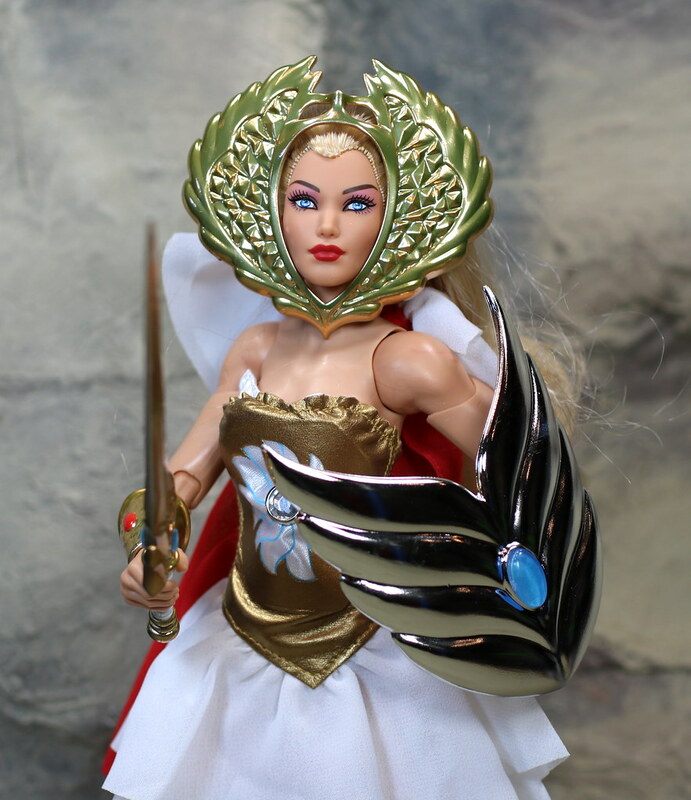 She-Ra is strong and powerful, and they made her look great. I put her with a soldier to show her in comparison. They are about the same height, and her body proportions are great. 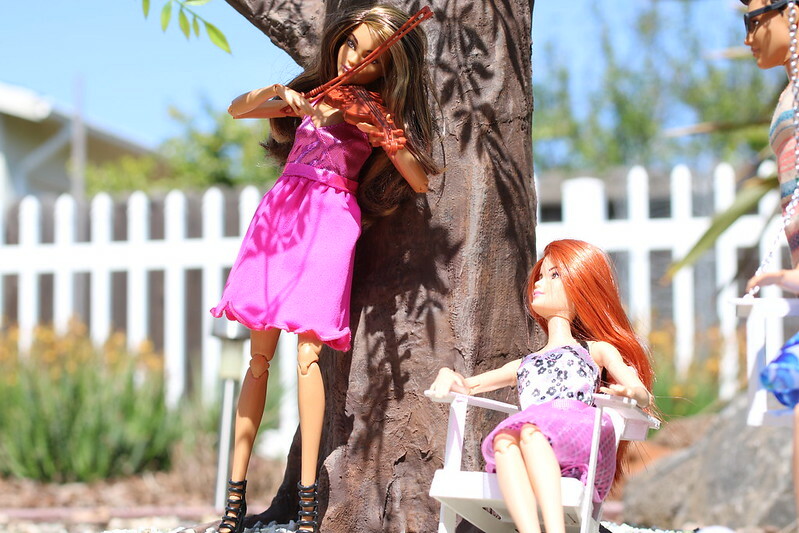 Comparing her to some other Mattel dolls, it is clear that this one went more of the route of realism. 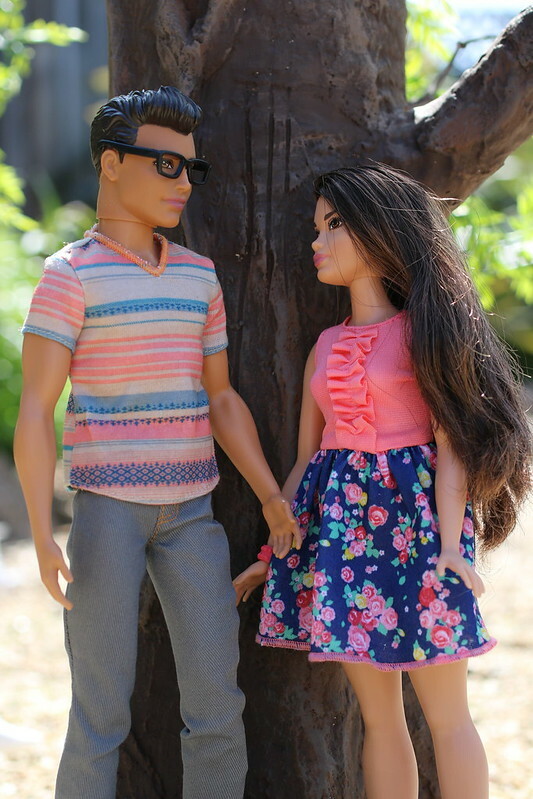 She is more proportionate to a real human as opposed to the exaggerated head and legs of some other popular lines. So, she will be able to play with. I am glad I picked her up. 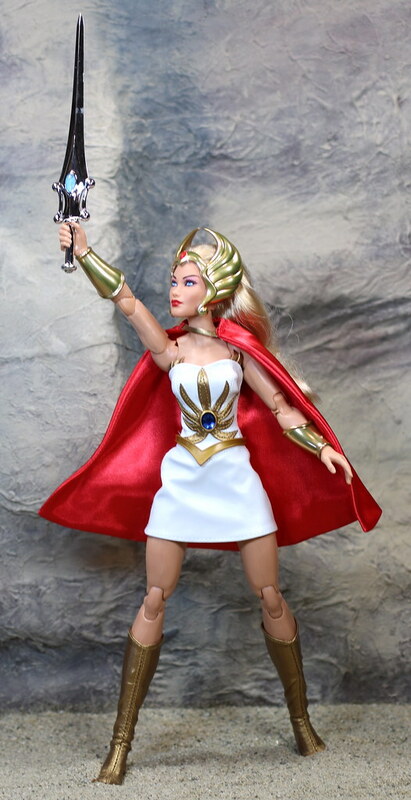 She has been living on the shelf in her She-Ra outfit as it looks fantastic, and though I love Adora, the hair is not great. I may have to try washing it at some point in the future. We will see. 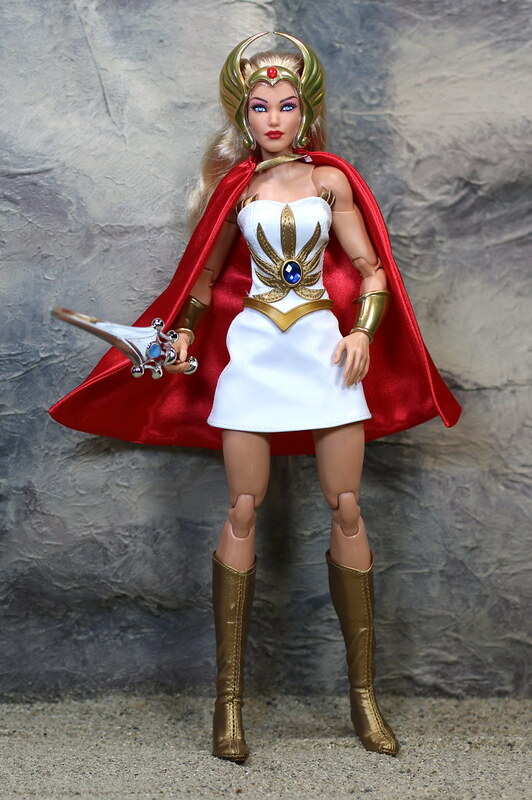 I would love to have seen Mattel make a He-Man to go with her, but since I got her on clearance from SDCC 2016, I am guessing she did not sell well, and we have probably seen the end of the line for the Princess of Power. About four months ago, my sister had a metal break. It was sad, but my wife and I brought her across the country to get some help in a hospital. She was in out patient care, and she would spend the nights and weekends at home with us. 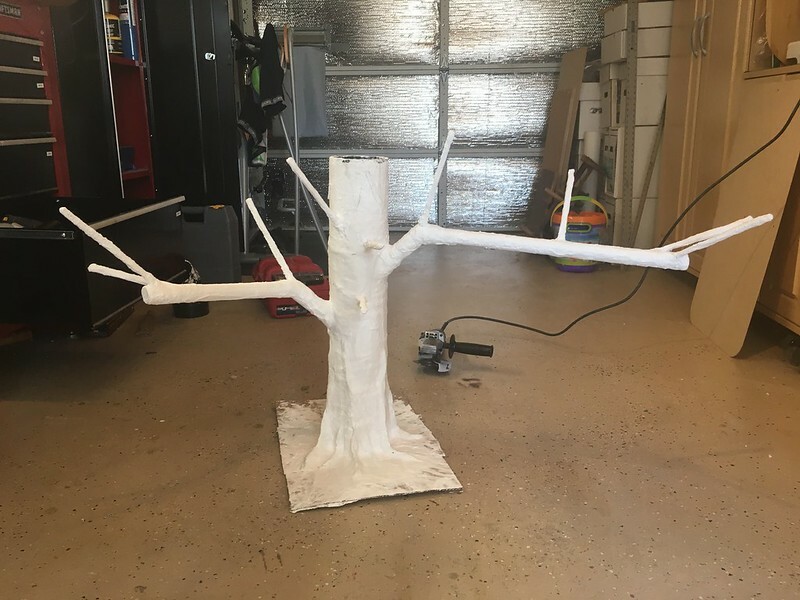 In an effort to get her to be more creative, we went shopping. I found she had a lot of toys she liked, but not many interested me. She was looking at the Monster High dolls, and they looked pretty fun. 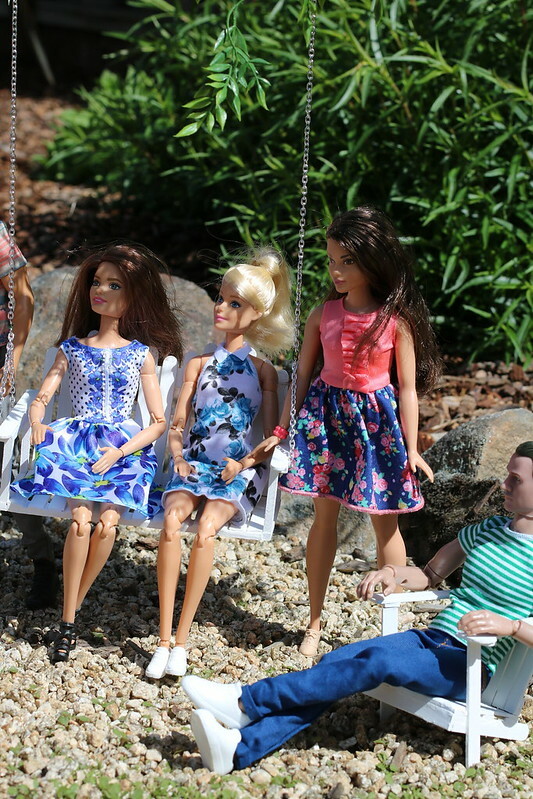 I knew I would be able to join in on the fun of these dolls. I am not really proficient with sewing, so I went the other way. It only seemed natural to me that Monster High dolls would need an actual desk. The “metal” pats of the desk and chair are made from Evergreen plastic. I have tons of it around from my days of building car models. The metal color is Tamiya aluminum. The wood top and seat are made from pieces of particle board. I cut and sanded them, and then coated them with a layer of Mod Podge to give them a gloss coat. I started the building process by measuring and cutting pieces of cardstock. 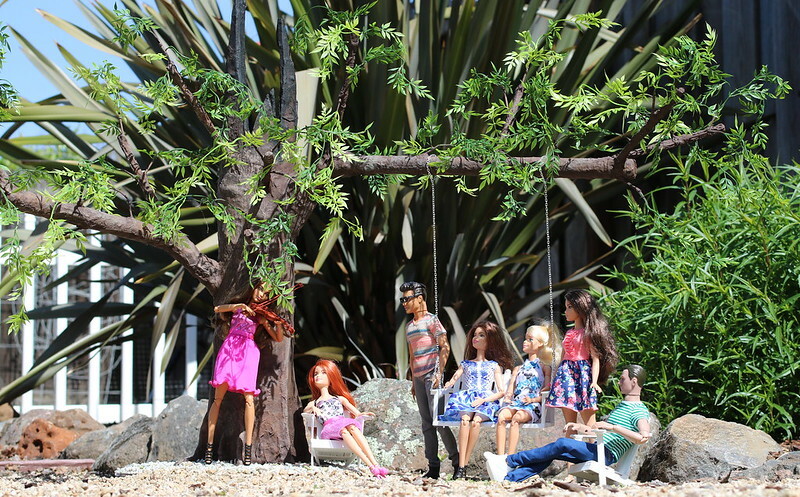 With the long legs of the MH dolls, the chair and table legs are extremely long. A bit out of proportion for a normal classroom desk, but it fit the girls just right. This was a fun project to get my feet wet. I really enjoy this scale of figure to work with. The parts aren’t too small. Up next, I am going to focus my attention on Robecca Steam and the world of Steampunk.